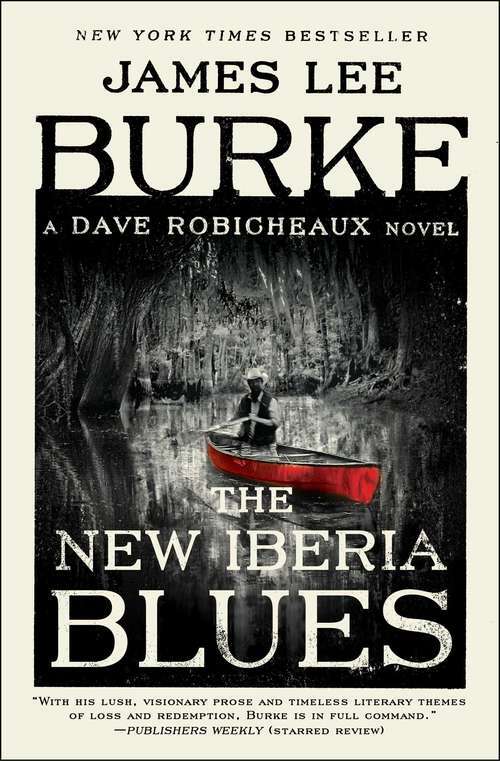 Detective Dave Robicheaux’s world isn’t filled with too many happy stories, but Desmond Cormier’s rags-to-riches tale is certainly one of them. Robicheaux first met Cormier on the streets of New Orleans, when the young, undersized boy had foolish dreams of becoming a Hollywood director. Twenty-five years later, when Robicheaux knocks on Cormier’s door, it isn’t to congratulate him on his Golden Globe and Academy Award nominations. Robicheaux has discovered the body of a young woman who’s been crucified, wearing only a small chain on her ankle. She disappeared near Cormier’s Cyrpemort Point estate, and Robicheaux, along with young deputy, Sean McClain, are looking for answers. Neither Cormier nor his enigmatic actor friend Antoine Butterworth are saying much, but Robicheaux knows better. As always, Clete Purcel and Davie’s daughter, Alafair, have Robicheaux’s back. Clete witnesses the escape of Texas inmate, Hugo Tillinger, who may hold the key to Robicheaux’s case. As they wade further into the investigation, they end up in the crosshairs of the mob, the deranged Chester Wimple, and the dark ghosts Robicheaux has been running from for years.